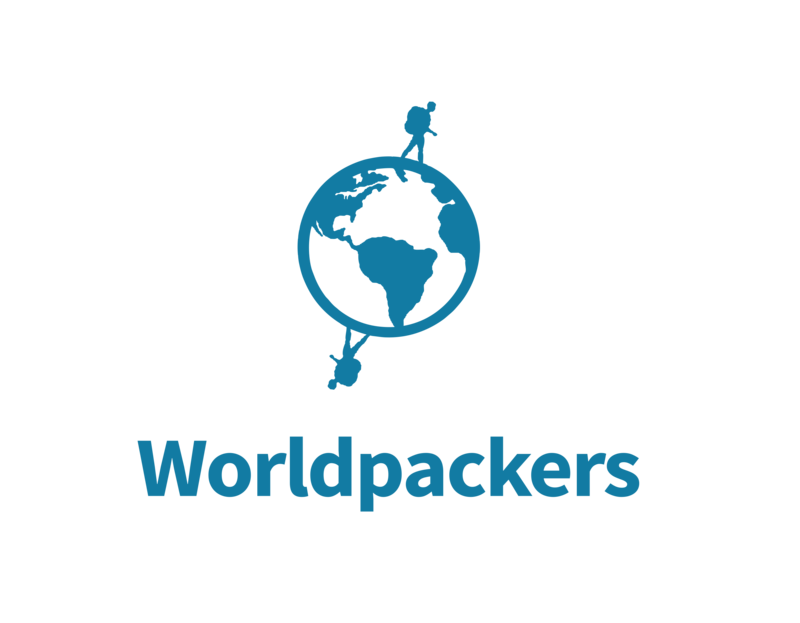 What is the Worldpackers Support team? If by any reason, the host does not abide by what has been previously agreed (counting from the date of arrival), Worldpackers will help you find another host nearby for you to exchange your skills for accommodation. If we cannot relocate you, Worldpackers will pay up to 3 nights of accommodation in another previously selected hostel, in a shared room in the same city. We ask the traveler to contact Worldpackers support team before leaving the host so we can better assist him/her. To withdraw the money from the PayPal account, the rules of that website apply. Nobody is answering me. What do I do?